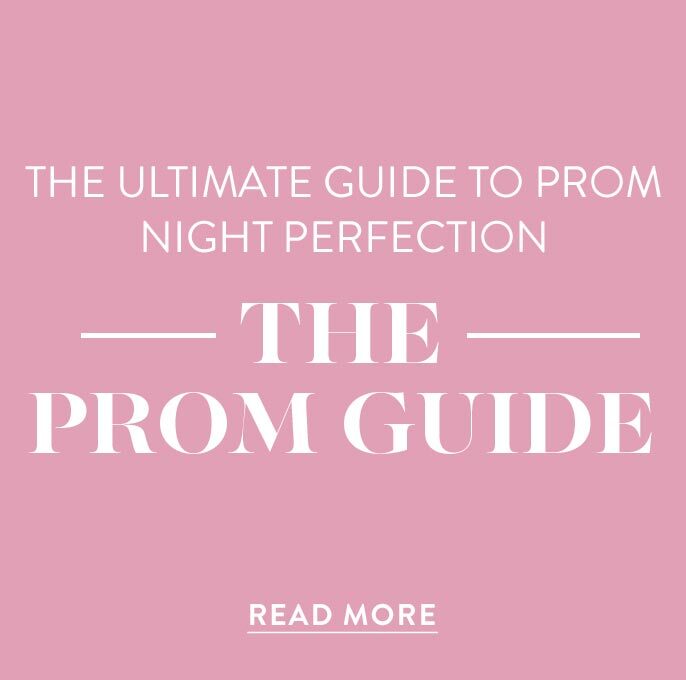 PromGirl knows that a-line plus-size dresses are figure-flattering whether fashioned in long formal lengths or with shorter semi-formal hemlines. Our collection has many short a-line plus-size dresses and long a-line plus-size dresses for you to choose from. 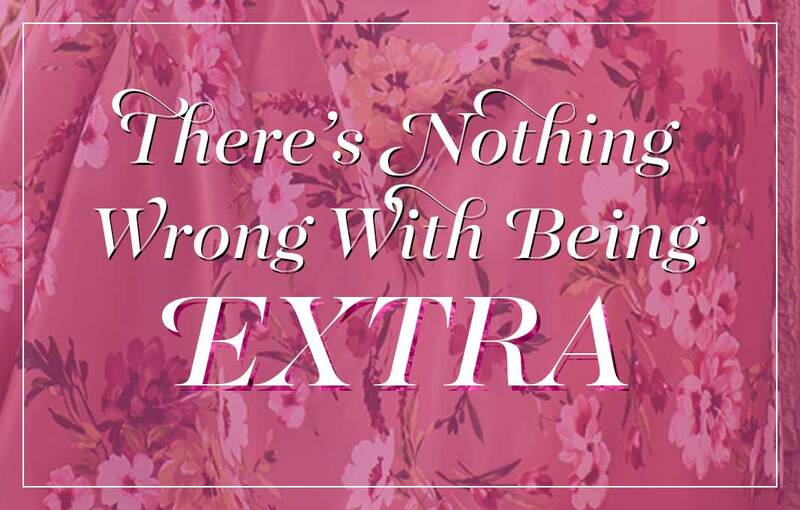 You are sure to find the dress of your dreams here. In our formal a-line collection, you will find open-back beaded illusion a-line prom gowns and long formal a-line evening dresses so you can swing on the dance floor in dramatic fashion and look great too. Give yourself a sparkling glow in a strapless metallic long a-line plus-size ball gown as a gala dress or black-tie wedding-guest dress. Indulge in luxury at your next special celebration in a plus-size long beaded designer a-line gown or a jewel-embellished long a-line formal plus dress. 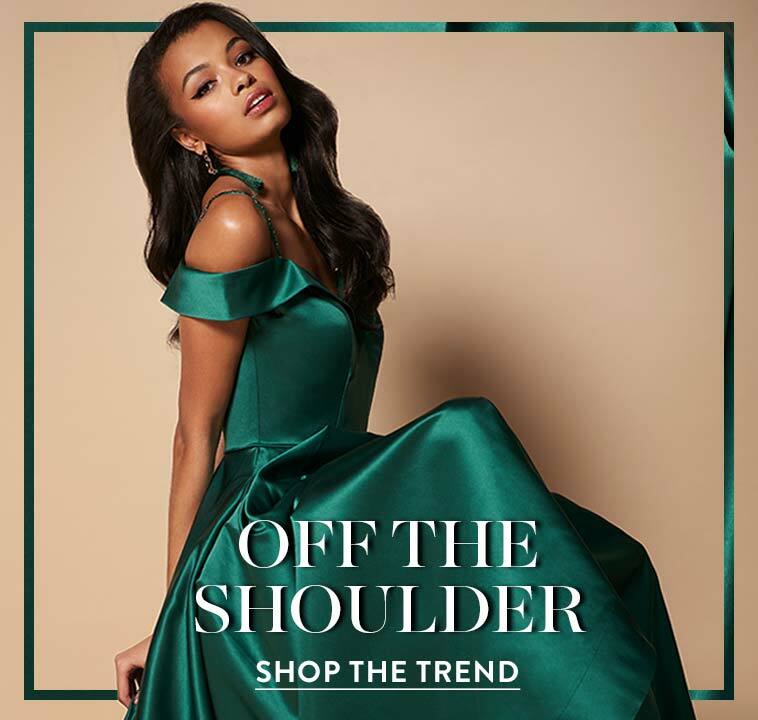 Showcase your stylish flair in a one-shoulder short plus-size a-line party dress or strapless print a-line dress with a slimming ruched bodice. Semi-formal a-line plus-size dresses from PromGirl are stylishly perfect, and long formal a-line plus gowns are glamorously elegant. Why Wear an A-Line Plus-Size Prom Dress? A-line plus-size dresses from PromGirl are a perfect choice to complement your figure in beautiful style for any formal or semi-formal occasion. 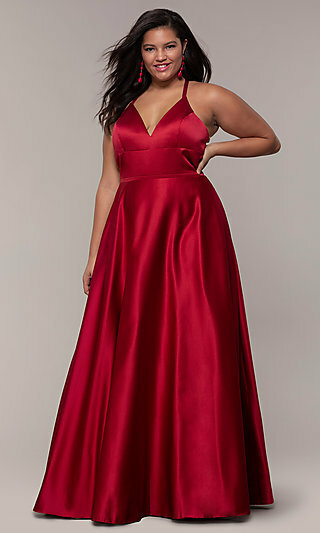 Our long ruched a-line plus-size prom gowns give your shape a glamorously slim look and are available in sleeveless formal gowns and long-sleeve a-line dresses with romantically styled v-backs. 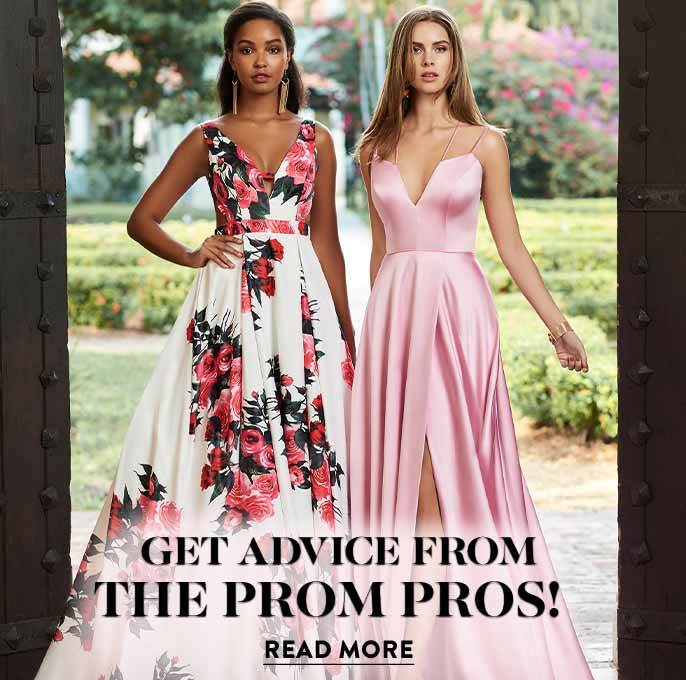 The PromGirl collection of sleeveless illusion a-line plus dresses is elegantly fashioned with a selection of long gala gowns or short illusion a-line dresses that will flatter your figure and show off your pretty prom shoes at your next formal affair. Reveal your romantic side in one of our strapless corset a-line plus dresses with embellished lace for a beautiful look when you wear it as a long plus-size prom gown or formal wedding-guest dress. Wear a long beaded plus-size a-line designer dress for prom or gala formal and the red-carpet will roll out for you. Our knee-length black lace a-line cocktail dresses will dazzle the crowd with shimmering sequins that catch the light. Short red satin a-line plus dresses are beautifully styled and available here with a figure-flattering empire waistline and beaded neckline. Semi-formal a-line plus-size dresses from PromGirl create an outstanding look for parties and celebrations. Showcase a stylish silhouette in a short red v-neck a-line plus-size party dress or short empire-waist ruched a-line plus dress. Here you will find short sweetheart a-line print dresses, plus-size strapless print a-line dresses and plus-size sleeveless a-line dresses with floral prints that are vibrant and fun for parties. There are trendy short a-line lace dresses with designs that have sheer black lace over a contrasting color to create striking short plus-size party dresses that are ideal when worn as cocktail dresses and special-occasion dresses. A-line dresses make excellent everyday dresses. 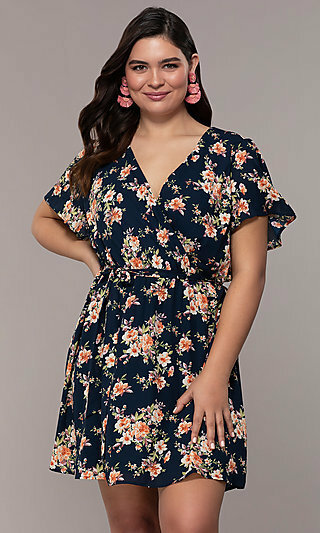 You can express your unique sense of style with short a-line wrap plus dresses and semi-casual short a-line plus-size dresses. From semi-formal a-line dresses to formal a-line dresses, PromGirl a-line plus-size dresses will give you a flattering look that can’t be beat.